Lawyers specialising in art theft are definitely at the glamorous end of the practice area-spectrum. So it was no surprise to hear from a special agent of the Federal Bureau of Investigation (that’s the FBI) on stolen art, antiquities and other cultural artefacts around the world, at a session on art recovery at the International Bar Association’s (IBA) Annual Conference. Special Agent Elizabeth Rivas told a room packed full of international lawyers how her department had recently made headlines when it recovered those ruby slippers from the legendary musical, the Wizard of Oz, stolen 13 years ago from the Judy Garland Museum. Art law has civil and criminal elements where lawyers may represent the original owners, such as museums or private collectors, as well as art dealers or individuals who may have found themselves owning a piece of art which has, in its history, been stolen. Two other famous examples cited by Stephens are legendary actress, Elizabeth Taylor, who was given (by her art dealer father, Francis) a Van Gogh painting that had, several owners before her, been stolen. 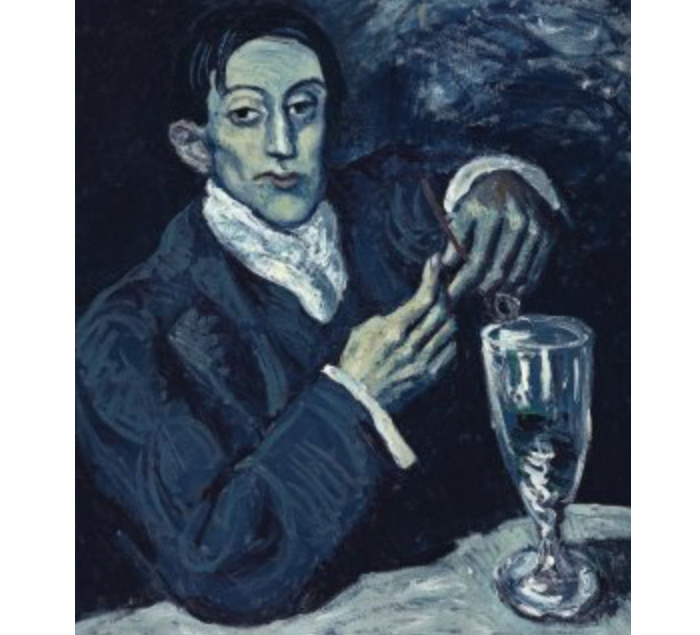 Similarly, musicals impresario, Andrew Lloyd Webber, had to enter into a financial settlement over concerns that a Picasso, ‘The Absinthe Drinker’ (pictured below), owned by a foundation he had started, had actually at some point been swiped from the Jewish family who may have owned it before the Nazi regime. The session on stolen art is just one of hundreds of sessions taking place this week as part of the IBA conference in Rome. Six thousand lawyers from all over the world are gathered for the annual mingle-athon where they get together to talk about their practice areas, a bit, and network, a lot. 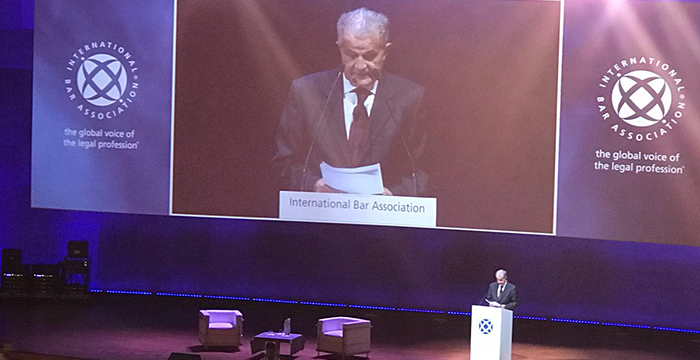 The conference was opened by Romano Prodi, former President of Italy and one-time president of the European Commission, who delivered a hard-hitting opening address to the conference on the current threats to liberal democracy as traditional political parties fail to tackle the challenge of global inequality. 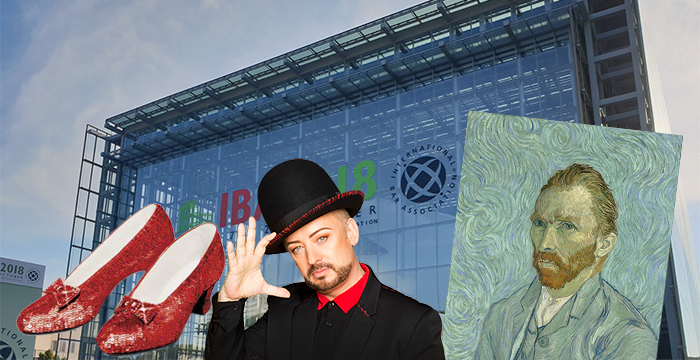 The post Lawyers discuss stolen ruby slippers, Van Gogh and Boy George’s Christian icon as IBA Conference kicks off in Rome appeared first on Legal Cheek.